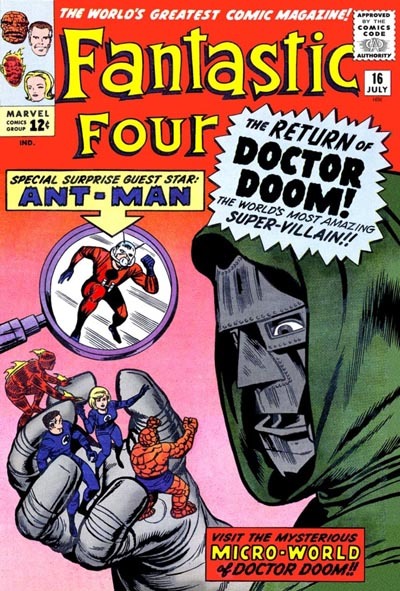 Main Story: The Return of Doctor Doom! Summary: Down in the Micro-World, Doctor Doom almost succeeds in defeating The Fantastic Four (and Ant-Man, who's along for the ride) but is defeated by some quick thinking from Sue. Click here to read a blog entry about this comic.